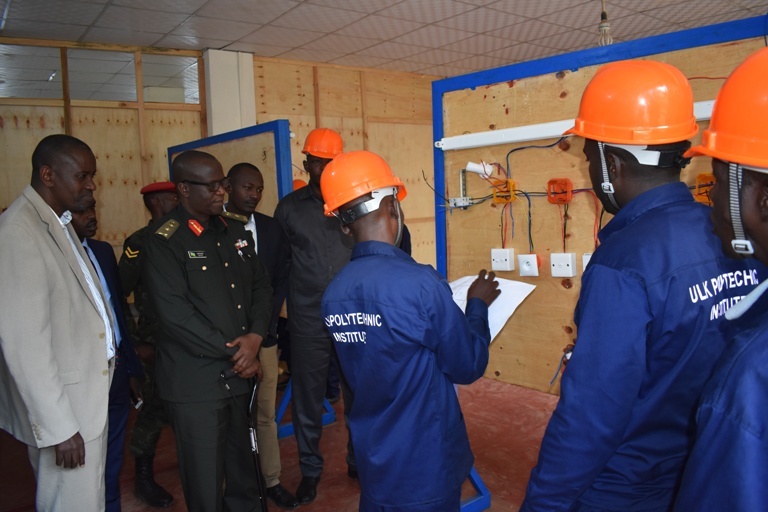 ULK POLYTECHNIC INSTITUTE was honoured with one-day visit of General John BAGABO, this Wednesday 25th, July, 2018. 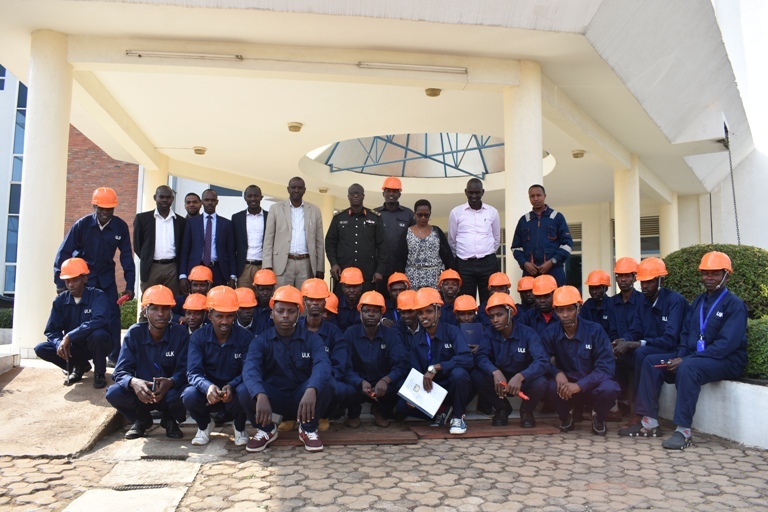 On grounds of a Memorandum of Understanding signed between ULK POLYTECHNIC INSTITUTE and Rwanda Demobilization and Reintegration Commission (RDRC) in May 2018, This institute is training 30 veterans sent by RDRC in the field of Electricity from which they will be qualified and recognized as linesmen. 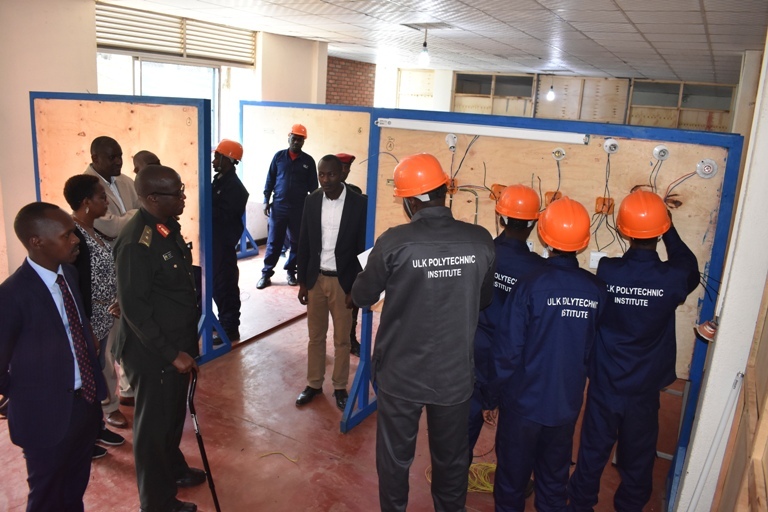 General John BAGABO appreciated everything done for smooth learning session especially that these trainees were learning with hands on skills. 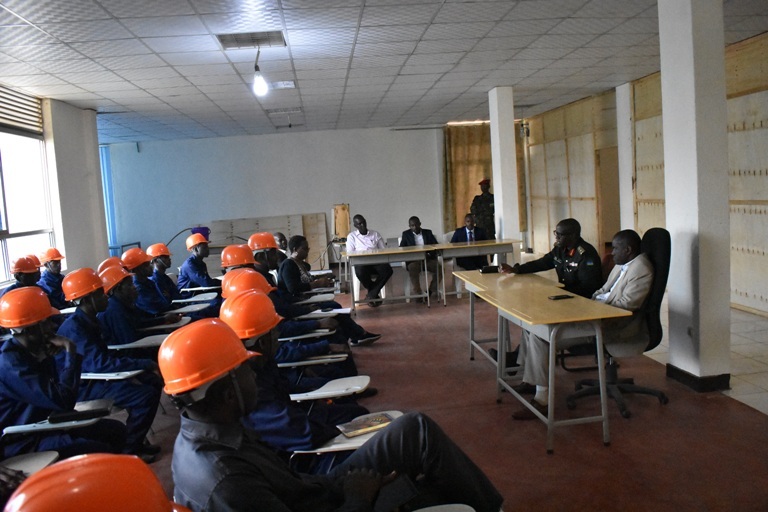 His appreciations also went to students for their participation in this training. 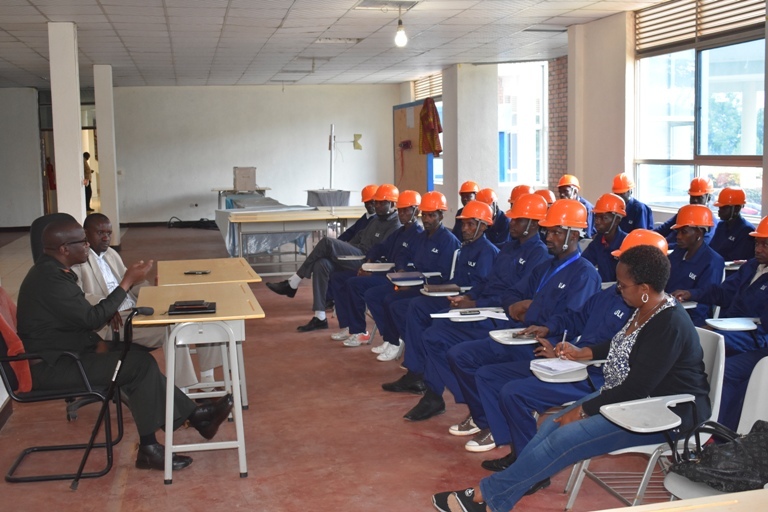 On the side of the trainees, they expressed their wholehearted contentment due to this incubation programme which would keep them competitive enough on the labour market. 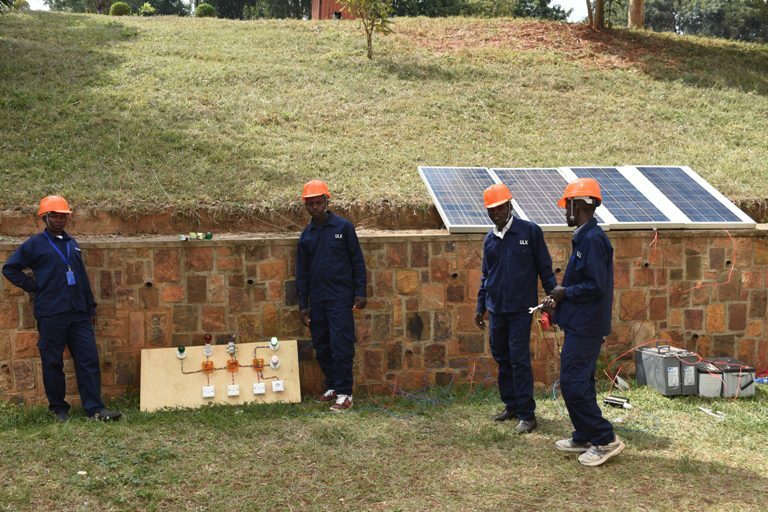 They witnessed that most of them were, by then, capable of installing and troubleshooting any electrical installation. 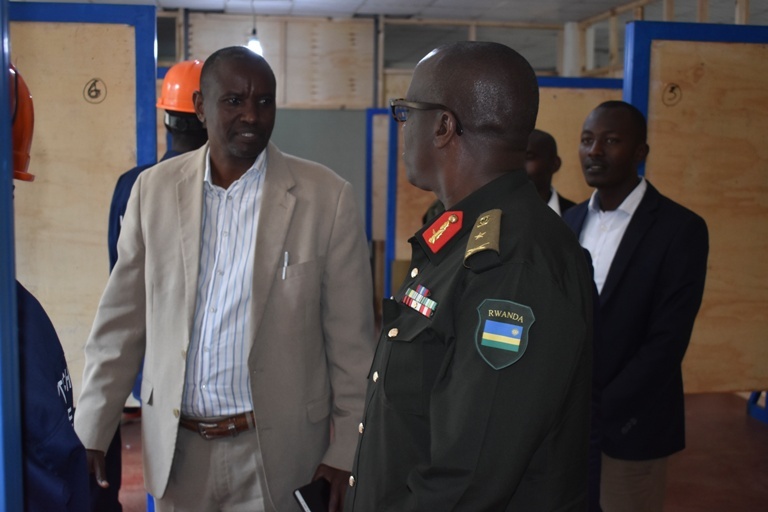 They were so indebted to the Government of Rwanda and General John Bagabo, in particular, whose visit meant a lot to them. 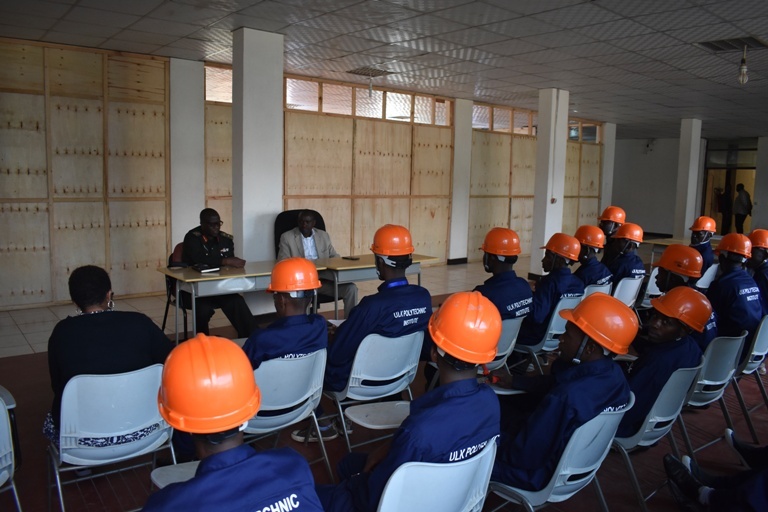 The Principal of ULK POLYTECHNIC INSTITUTE, Dr KARAMBIZI Sylvestre, on his turn, was appreciative to RDRC for good collaboration. 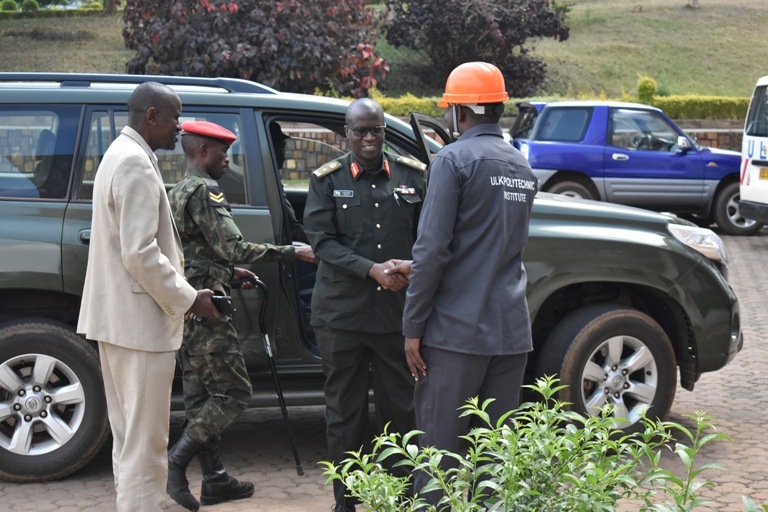 He also gave great consideration the visit of General John BAGABO and mentioned that it was a sign of great moral support.